The reason you have car insurance is to make sure that you are not financially ruined if you do cause an accident. We recently completed a case where Zurich insurance company insured the driver who hit our client's car at 60 miles per hour. Zurich's offer was a "take it or leave it" offer. Zurich sent its lawyer to trial with no defense. The case could have been settled for $250,000, but Zurich ignored the file for so long our client told us to "take it to trial." The jury returned a verdict for $311,000. This means that judgment was entered against the lady driving the car (not against Zurich) for $311,000. Zurich could have had the judgment vacated had they promptly sent the check for the verdict. Zurich didn't send the check on time, so the judgment became final. You can read a full report of the case where our client from Triangle, Virginia, was awarded $311,000 in his car accident case. You have the right to keep tabs on your case. Insist that your lawyer and your insurance company act responsibly. Hire another lawyer, if need be, to assure that your credit isn't ruined because some adjuster wants to play cowboy with "take it or leave it offers." Make sure you look at your own credit report to see what it says about your accident settlement/verdict. The lawyer hired by the insurance company is supposed to look out for YOUR interests first. Insist on it! 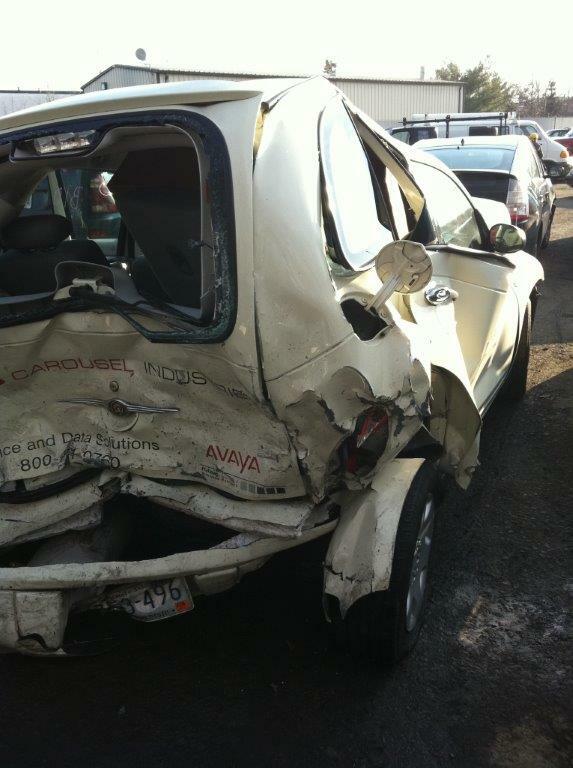 If you are the VICTIM of a car accident in Virginia, we may be able to help. Start the conversation by calling our main office at (703)584-7277. Additionally, we recommend that all car accident victims request our free report on Virginia accident claims to help you better understand the sometimes lengthy process you may have to go through to get a fair settlement or verdict for your claim.